Maryland Live! 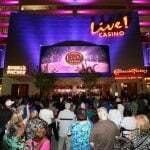 Casino opened its doors back on June 6, 2012, and quickly became the most robust gambling floor in the state. It remained the top dog until MGM opened its $1.4 billion National Harbor resort across the Potomac River from Washington, DC, last December. Not willing to fold to its larger neighbor some 35 miles south, Maryland Live! Is celebrating its five-year anniversary by reimagining the property. Located near Baltimore Washington International Airport, the casino is in the process of becoming more a destination resort, as compared to a gambling-first facility. 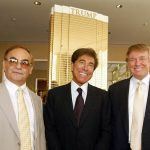 It’s building a 17-story hotel tower with 310 guestrooms at a cost of $200 million. To highlight Live’s bitterness in dealing with MGM, it’s worth noting National Harbor has 308 rooms. In addition to its Maryland casino, Cordish developed the Seminole Hard Rock gaming resorts in Hollywood and Tampa, Florida, and also the Parx Casino near Philadelphia. Cordish is betting on attracting new guests to its casino as it becomes more of a resort with various attractions. As construction continues on the tower, Live! purchased a nearby former Hilton Garden Inn and Homewood Suites to allow guests to stay overnight in the interim, though the facility requires a free shuttle service to access from the casino. The finished resort won’t feature the same glitz and glamour of National Harbor, instead marketing towards more of a blue-collar demographic. Along with its 1,500-seat theater, Live! is hoping to transform into a weekend travel destination. Maryland Live! Casino has plenty of reasons to remain optimistic over its future, but for now, MGM is the biggest earner in the Old Line State. The Maryland Lottery and Gaming Commission’s numbers released this week for May show that MGM National Harbor collected $50.55 million in gross revenue from slots and table games last month. 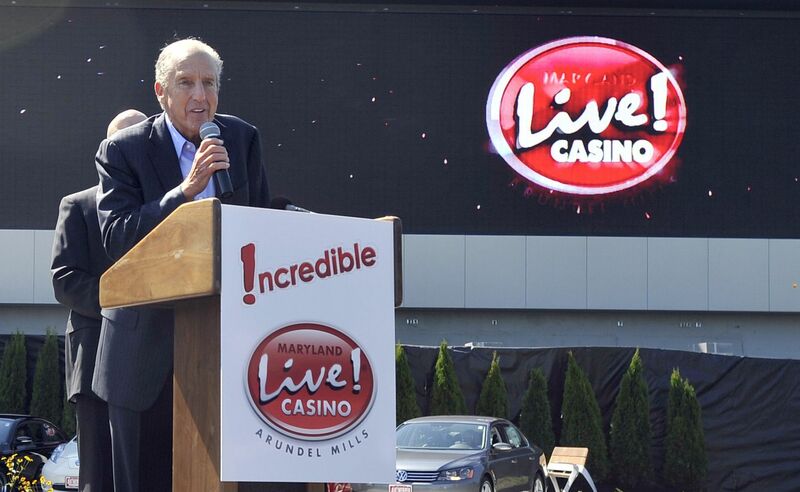 Maryland Live came in second of the state’s six gaming venues with $45.89 million. Horseshoe Baltimore came in third with $23.59 million. 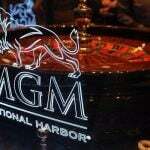 Maryland’s three other casinos are regional facilities that collectively pulled in $16.42 million. 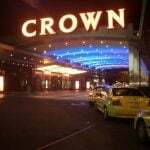 In total, the six casinos reported gross income of $136.46 million, a nearly 31 percent gain on May 2016. However, when National Harbor’s $50.55 million number is omitted, gaming was down at the five other casinos 17.7 percent. Regardless, Maryland gaming is alive and well. The $136.46 million is the state’s second highest monthly total since it legalized commercial gambling back in 2008.